Right off the bat I fell in love with these characters, both completely locked in to only seeing things their way but instant attraction that can’t be denied. 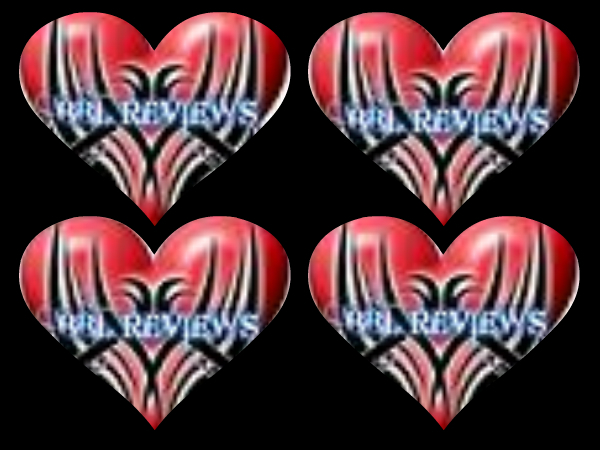 Daphne and Gib are meant for each other, but even though they are in love, things sadly happen in the last quarter of the book that forces one to possibly hurt the other one, in order not to see them get hurt in the long run. This is a romance pure and simple but this story is about all kinds of relationships and that makes it special. The story line is amazingly complex and interesting, the dialog moves at a good pace and it’s funny when appropriate and serious when it needs to be, but it’s the entire cast of characters that makes this book so intriguing. This is absolutely a group of people that I would like to know and spend time with. 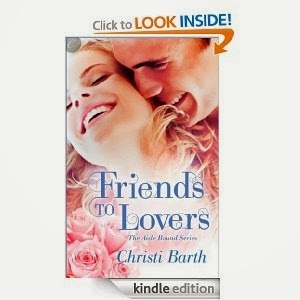 If you want to read an enjoyable series, with wonderful couples, then Friends to Lovers which is the third book in the Aisle Bound series is a wonderful addition to this series.Friends to Lovers offer's up everything I have come to expect from Christi Barth.